In some diseases, nuclear medicine studies can identify medical problems at an earlier stage than other diagnostic tests. 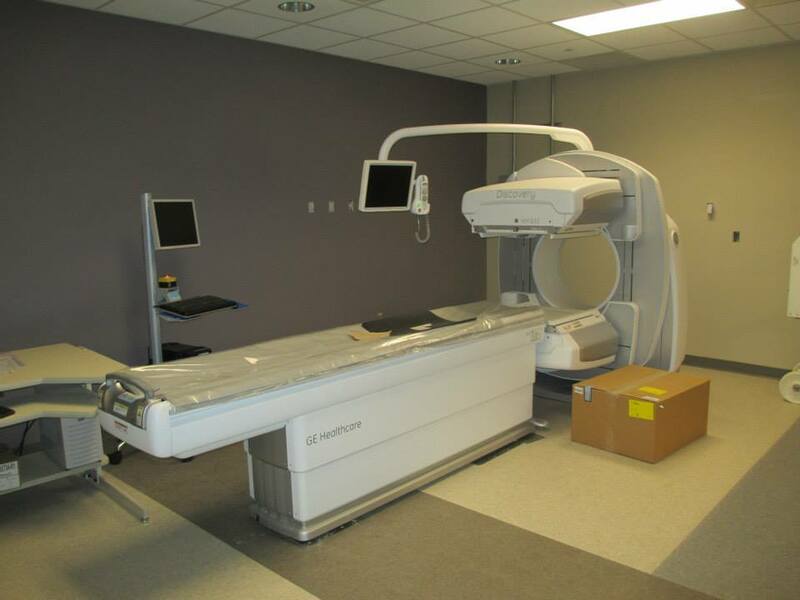 Here at Field Health System, our GE millennium MG performs a full range of nuclear imaging studies and is equipped with unsurpassed clinical flexibility. 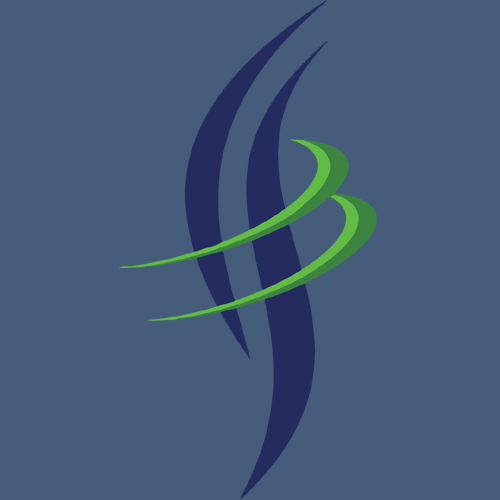 Accompanied with the services provided by the Nuclear Medicine Associates in Baton Rouge, LA, our facility offers fast and dependable results to your nuclear medicine diagnostic needs.